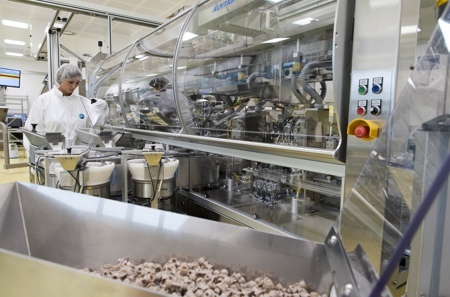 Boehringer Ingelheim will expand production capacity for its Respimat inhaler to 44 million units a year following a €100m investment at its site in Dortmund, Germany. In the process, the company will create approximately 100 jobs. 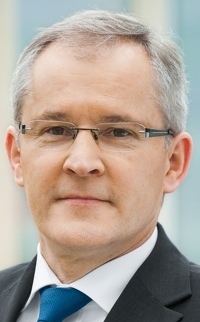 'The Respimat is a success story – for Boehringer Ingelheim and for the patients,' said Dr Wolfgang Baiker, the Board member in charge of Operations at Boehringer Ingelheim. Boehringer Ingelheim acquired microParts last month and integrated into the group, it manufactures the inhaler in Dortmund for the global market. There are now more than 550 employees at the plant. The company is also investing €72m at its headquarters in Ingelheim, where the Respimat inhalers are filled with the active pharmaceutical ingredients and then distributed worldwide. Without using propellants, the Respimat inhaler generates a long-lasting fine mist that transports the active ingredient into the user’s lungs.